The theme for week 12 of the Project 52 Pet Photographer’s blog circle is “Portrait”. In photography, a portrait is usually a representation of a person often depicting only the face and shoulders. The art of it comes in capturing not only the likeness but also the essence of the subject. 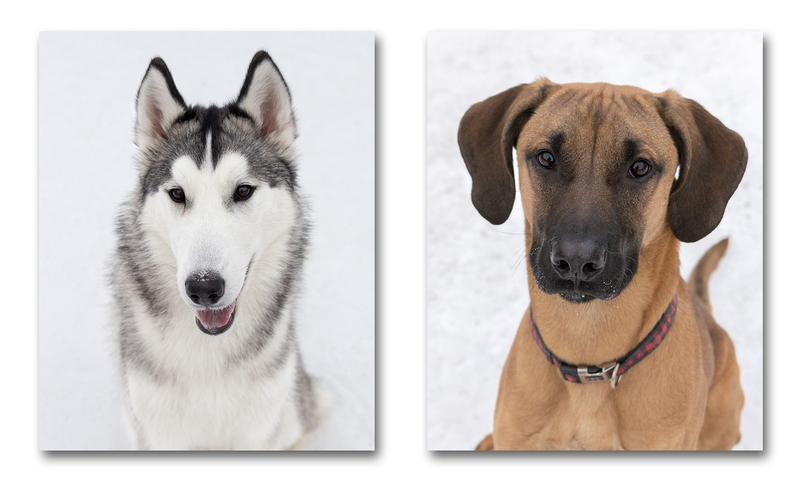 At Animal Services, when doing the adoption photos, I try to capture the dog’s personality in three photos. The first is a portrait, the second a full body shot and the third is hopefully a fun shot.. all taken in the hopes of having a potential adopter take a second look. With the portraits, I have certain criteria that I try to meet. The first is to have the dog look straight into the lens. I want there to be a connection between this dog and the viewer and nothing does this better than puppy dog eyes. The second is to have the ears up… not folded back. Ears-up translates into a happy, relaxed dog. I wish I could also insist on a smile… and sometimes I do actually get one… but in the shelter environment, this is a bonus. When capturing pets with their people the objectives of the portrait are a little different… it’s all about the love. 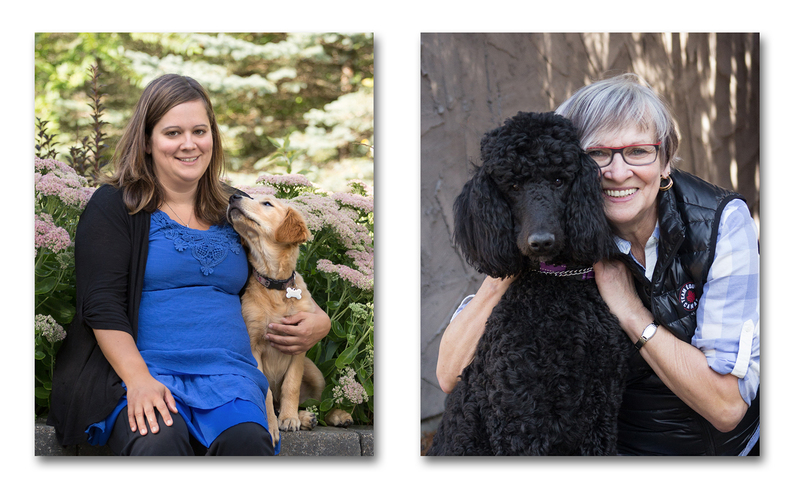 With my own dogs, the portraits are more relaxed and candid… more about capturing moments. These photos are our memories and mean everything to me. This one is of our foster dog, Odin. We have had him for two weeks and he is making slow but steady progress. He is such a gentle, goofy boy. 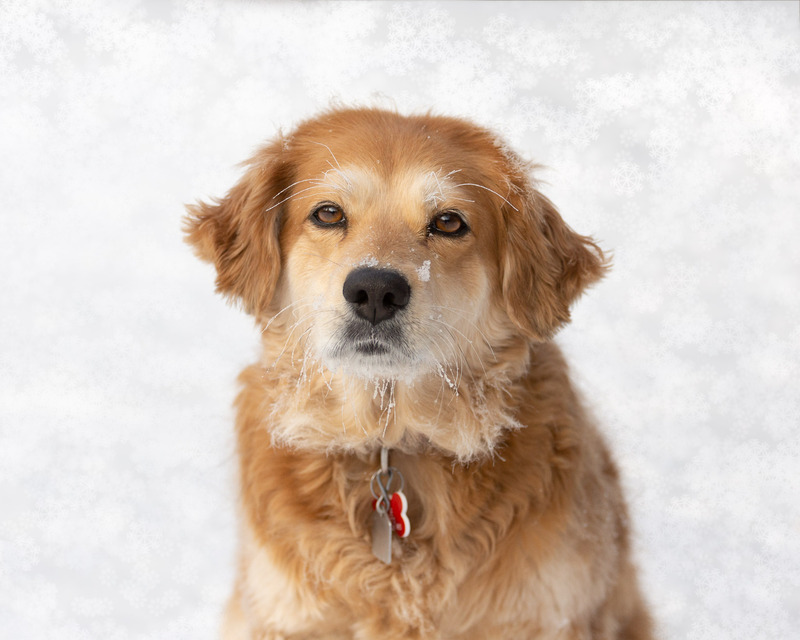 And last, but never ever least, my lovely Lacie, taken after playing in the snow… my heart. This post is part of the Pet Photography Project 52 blog circle. To see what the next photographer is sharing for the weekly theme, “Portrait”, visit Jo Lyons Photography, the down-to-earth dog loving photographer for cherished dogs of Sydney, Central Coast, Newcastle and the Great Lakes Region of NSW. Continue to click the link at the end of each post in the blog circle until you eventually find your way back here. Enjoy! What beautiful babies to be without the love of a family. I hope they find homes soon. Great job on their portraits. Thank you Angela. 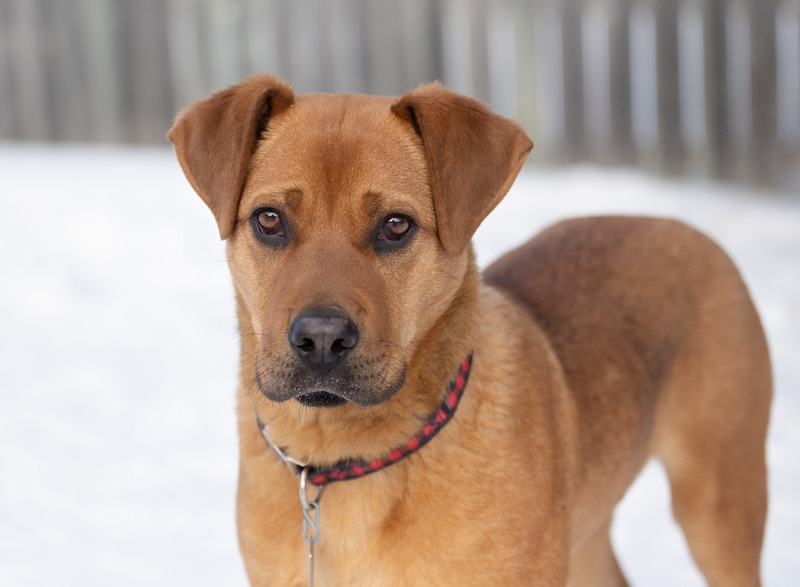 I never cease to be amazed at the beautiful dogs that end up at the shelter. My greatest joy is when they leave through the front door with their forever families. You would not believe the commotion the photo of the husky caused… he truly is a beautiful dog. We had people coming out of the woodwork wanting to adopt. He now has a forever home. :) Thank you for your kind words. 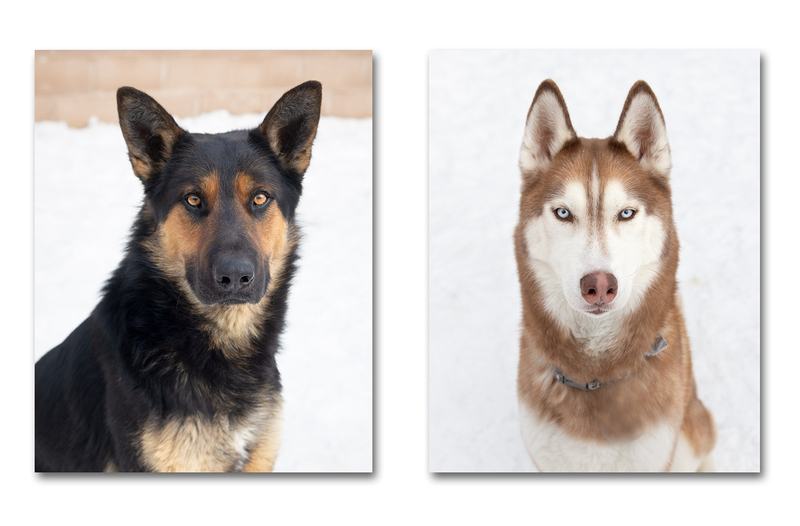 Beautiful portraits that are bound to help find these beauties a home. It must be a hard job seeing all those homeless pups. Lacie is a lucky girl……and very pretty too! It is hard some days seeing all the homeless doggies, especially the long timers. But they do eventually find homes… and those are the best days ever! I love that quote. So true. Your portraits are lovely.